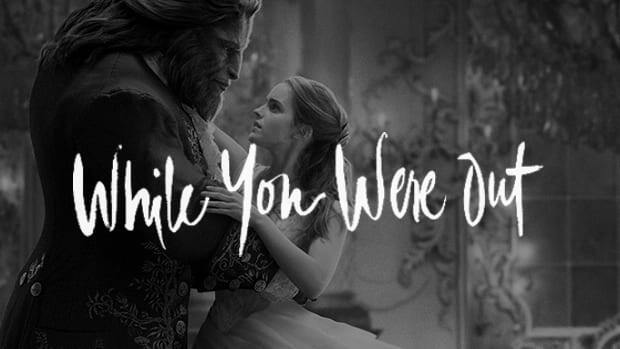 With the recent release of the live-action Beauty and the Beast, I’ve been thinking about Disney princesses old and new. 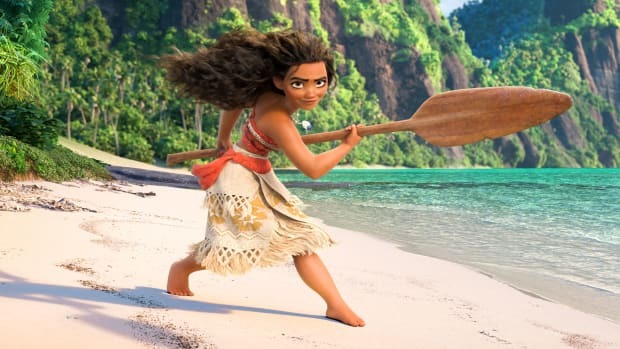 Without a doubt, the newer princesses appeal to our modern ideas about womanhood—Merida of Brave, Anna and Elsa from Frozen, and Moana from Disney’s latest, to name a few. 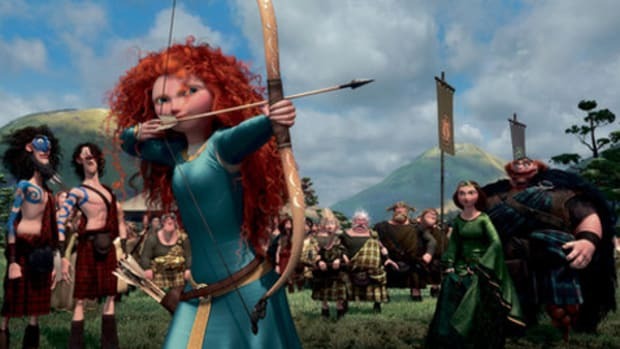 Merida fights with a bow and arrow, Anna’s true-love moment doesn’t require a prince, and Moana saves her people almost singlehandedly. But their praise often comes at the expense of the Disney princesses of yesteryear. 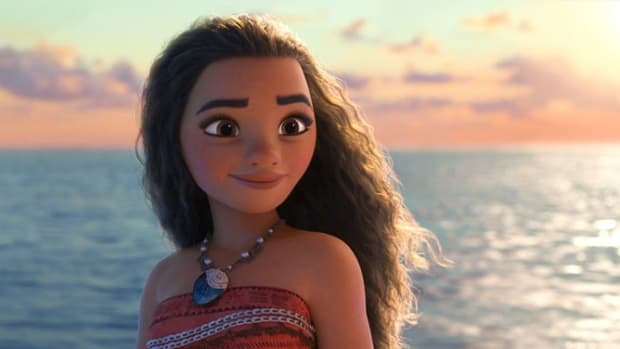 Despite some definite issues with “princess culture”—multiple studies have found that exposure to Disney’s more classic princess stories correlated with girls’ lower self-esteem and confidence (thank you, Moana, for coming in real-life girl dimensions! )—the stories of the early princesses still have a lot to teach us. Here’s why not to write off the old classics and what even modern women can learn from them. Whether we’re comparing ourselves to others or getting caught up in debates, spending time on social media can be taxing. Although the classic princesses reached their prime long before social media existed, it’s easy to imagine how they’d use it. Snow White has to deal with all sorts of personalities while living with the seven dwarves, but even Grumpy doesn’t dampen her spirits. Cinderella’s stepmother and stepsister are selfish show-offs, but she doesn’t waste her time comparing herself to them. And Aurora doesn’t seem phased by the competitive tension between Flora and Merryweather. The humility of many Disney princesses can inspire us when we feel tempted to send an angry Tweet, vent on Facebook, or post #humblebrags on Instagram. By being OK with who they are and not getting discouraged by the challenging people around them, much less villains, Disney princesses offer us modern women models for healthy social media use—as a tool to encourage others, bring beauty to the world, and share our authentic experiences with others. Longing for a man doesn’t get much more wishful than Snow White’s “Someday My Prince Will Come.” But if we focus exclusively on her “someday” wish, we miss something important: She doesn’t just sit around pining. She fills her life with meaning. As Snow White builds her relationship with the seven dwarves, she shares her heart’s desire, but she doesn’t let it stop her from enjoying life. While it might seem tempting to dismiss the joy she finds in housework as old-fashioned, the 1937 princess would fit right in with some of today’s admired women—she transforms the dwarves’ home with the passion and expertise of Joanna Gaines and Marie Kondo combined. 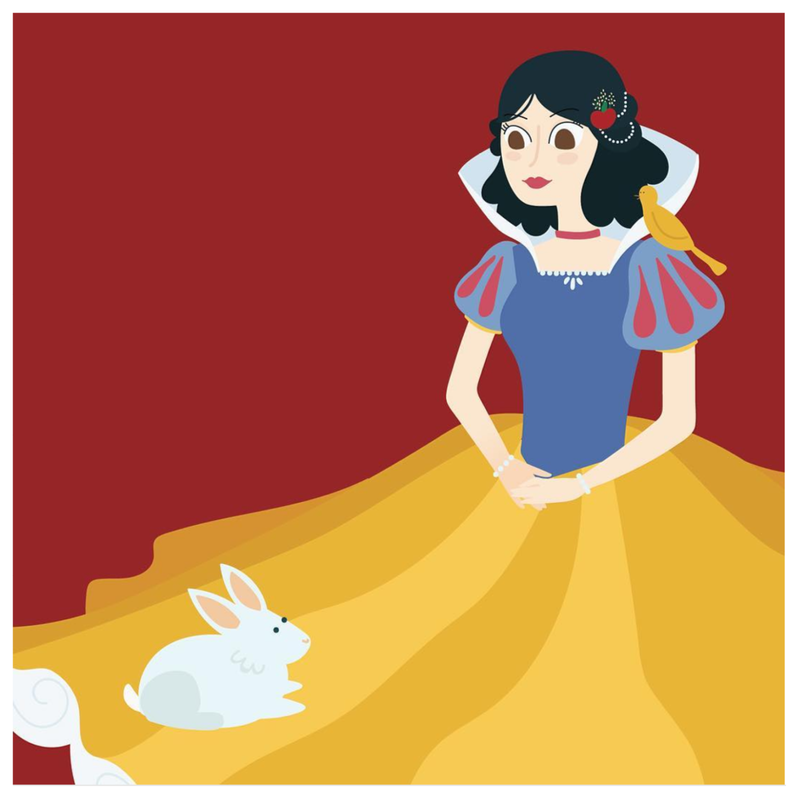 Snow White shows us we can simultaneously desire more out of life while finding meaning where we are. That’s true not only of waiting for Prince Charming but also of waiting on other dreams—children, a big move, a career advancement, or other unfulfilled desires. 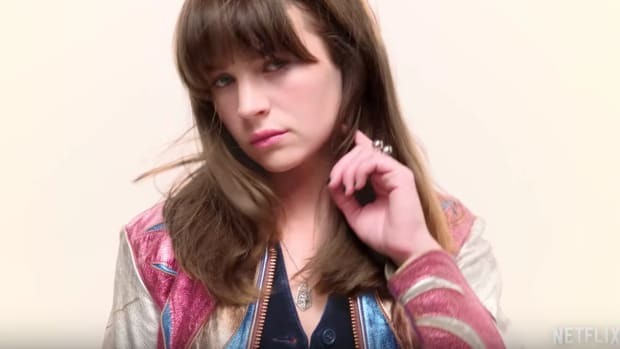 Even while waiting for “someday,” modern women can take a tip from Snow and invest in today. 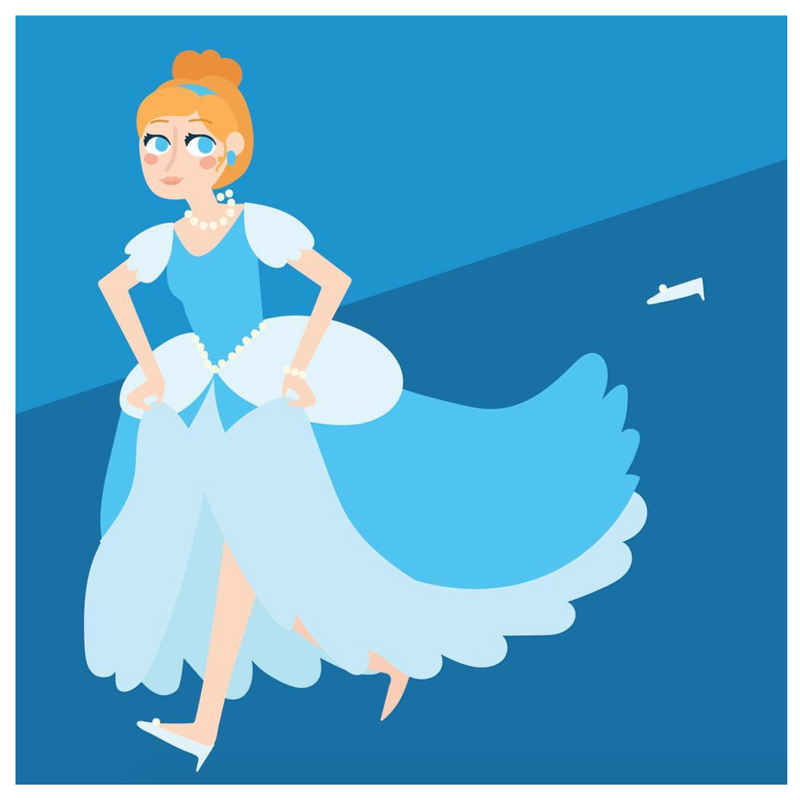 When it comes to jobs, Cinderella’s is about as bad as it can get; she&apos;s practically a slave. While we’re not in her exact shoes, many of us have worked jobs that are less than ideal. A toxic environment, a difficult co-worker, office drama, or a lack of appreciation can turn a job into a daily struggle. Regardless of the nature of the problem, modern women can draw inspiration from Cinderella’s strong example. 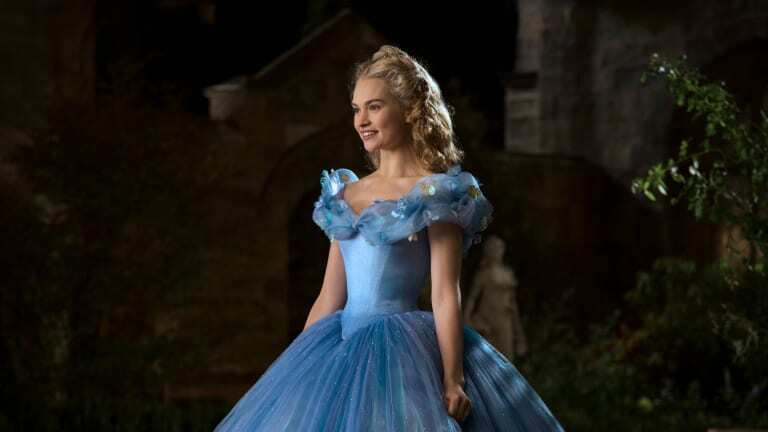 In the exquisite live-action Cinderella starring Lily James, Cinderella lives by words passed on to her by her mother: “Have courage, and be kind.” Those words may not be in the 1950 cartoon version, but the underlying idea is clearly present. Cinderella may not be saving her people like Mulan or Moana, but she has a different kind of courage: the courage to face whatever each day brings. It would be easy for her to become bitter, but instead, she treats the hurtful people around her with kindness. 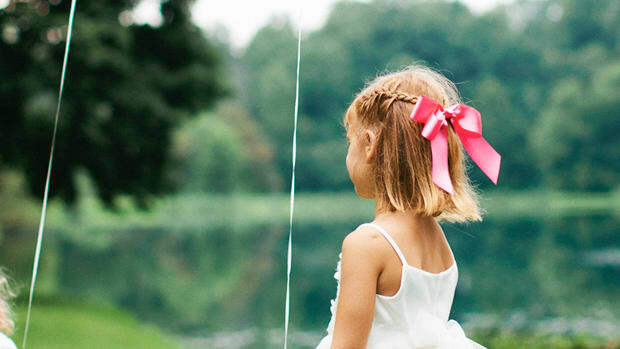 Cinderella&apos;s example reminds modern women that we have a choice: We can let our circumstances turn us into negative people, or we can turn our challenges into an opportunity to build good character. Making friends as an adult can be hard. There are some chapters of adult life that are downright lonely—especially when we’re far away from family and old friends. Rapunzel of Tangled and Aurora of Sleeping Beauty know a thing or two about that. 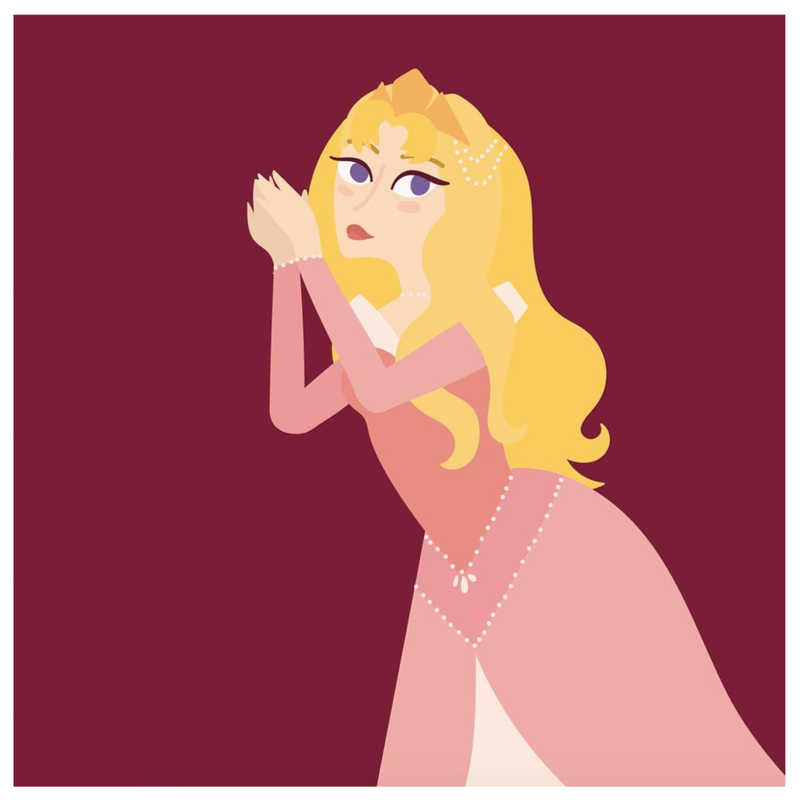 Aurora for instance spends the first 16 years of her life with three fairies in a cottage in the woods. 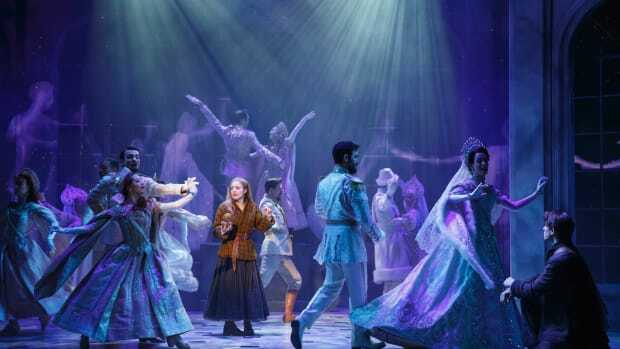 She doesn’t exactly know what she’s missing (it’s not like she remembers being an infant in her kingdom), but she has her “once upon a dream” moments of longing for other human contact. While her social circle is small, it is meaningful. In the moments we see her with Flora, Fauna, and Merryweather, Aurora&apos;s interactions with them exude sincere warmth and love. In an age where we can have hundreds of Facebook “friends” but still feel isolated, Aurora’s 1959 story serves as a reminder that it’s not the number of people in our lives that matters—it’s the quality of the relationships. You know the feeling: There’s something you really need to do, but you’re not feeling motivated. Whether it’s wrapping up a big report for work, folding the laundry, or hitting the gym, there are some tasks we’d rather avoid. If we take a tip from the ladies from the Disney canon, these are the moments we&apos;ll turn up the tunes. This lesson comes courtesy of all the princesses, old and new alike—they sing their way through everything. Snow White urges us to “Whistle While You Work.” Giselle of Enchanted sings her “Happy Little Working Song.” And Queen Elsa lets it go. Silly as it may seem, the princesses are onto something. Listening to music can help increase productivity, and different types of music can help us tackle different tasks. 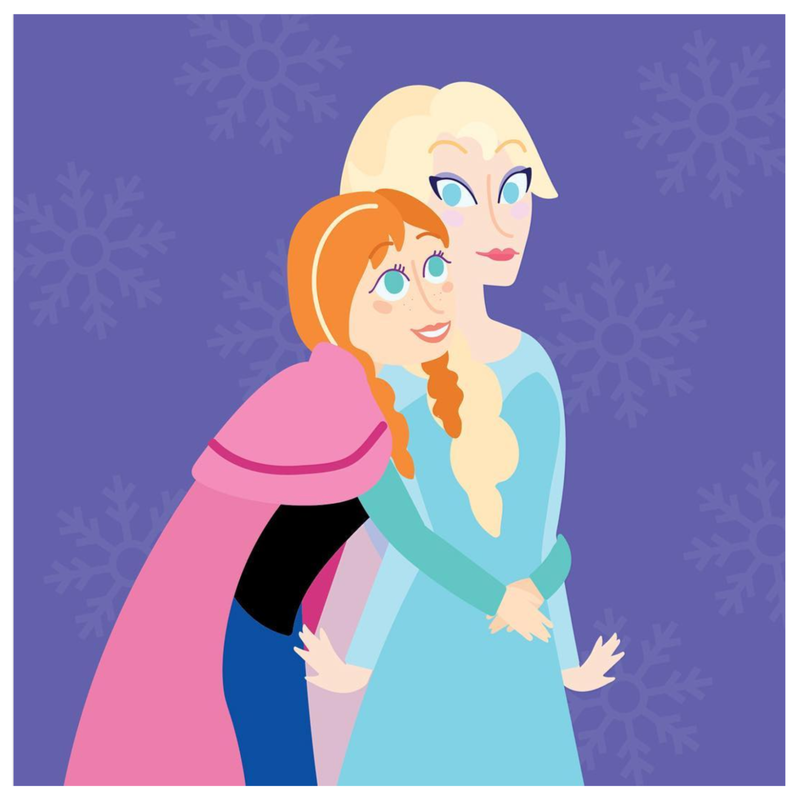 Not to mention the mood boosting effects—no wonder the princesses all seem so happy. Music comes with other benefits, too, like reducing stress and anxiety and improving sleep quality. Modern women can take a page from the princesses&apos; book and, next time procrastination rears its ugly head, slay that dragon with some music. And we thought fairy tales had nothing to say to the modern women.